The National Arts Council’s mission to bring arts for all continues right on the heels of their announcement of Our SG Arts Plan, beginning with the return of Arts In Your Neighbourhood (AYN)! 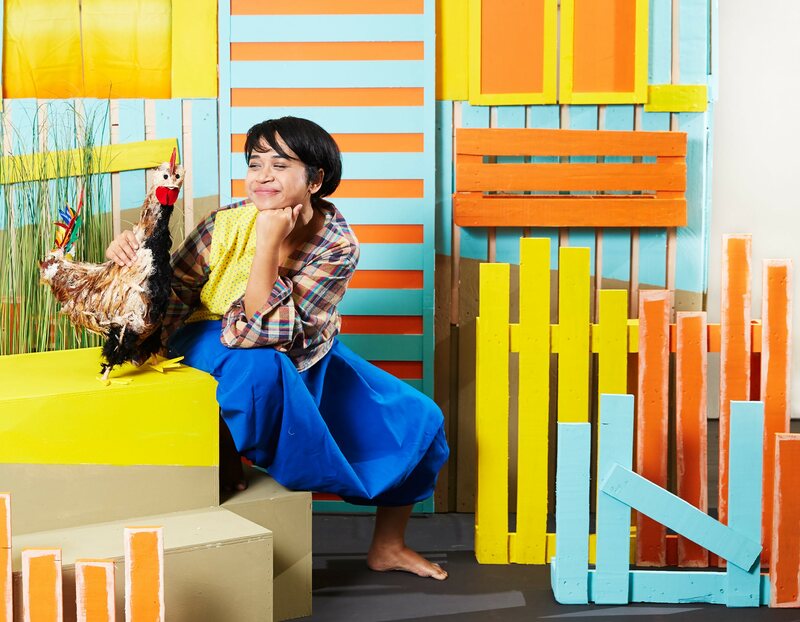 Running from 8th to 25th November, AYN comprises a programme of close to 70 specially curated activities, spread out over 18 locations island-wide including Admiralty, Ang Mo Kio, Bedok, Pasir Panjang, Tampines, Toa Payoh and Yishun. In particular, almost half of the activities will be held in Woodlands, acting as this season’s focus town. Taking inspiration from the area’s landmarks and history, a selection of commissions have been crafted, including Sweet Tooth’s Jumbo Fabrica, where performers use the concept of upcycling and how multi-generational families reside in unique jumbo flatsto create an immersive experience that will take audiences all around Woodlands, with stories inspired by old furniture pieces and their owners, before embarking on walking trails to re-discover various locations throughout Woodlands, each trail littered with colourful micro-performances. 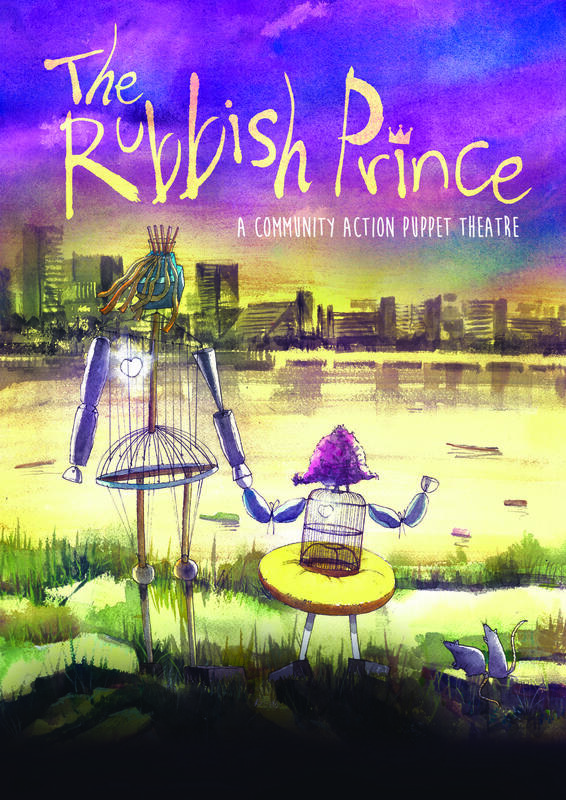 Other commissioned highlights of AYN include The Rubbish Prince directed by Danny Yeo and Ong Kian Sin, a roving theatrical puppetry performance featuring larger-than-life puppets made from recyclables; Placing Home: Woodlands, where five public art works curated by Dr Wang Ruobing will be presented by artists from Singapore, Indonesia and Malaysia, inspired by the idea of home and movement within Woodlands as a connecting point between Singapore and Johor Bahru; and 酸甜苦辣 – The Four Flavours of Life, in which the TENG Ensemble present a series of four exciting musical works performed in collaboration with Chinese martial arts. 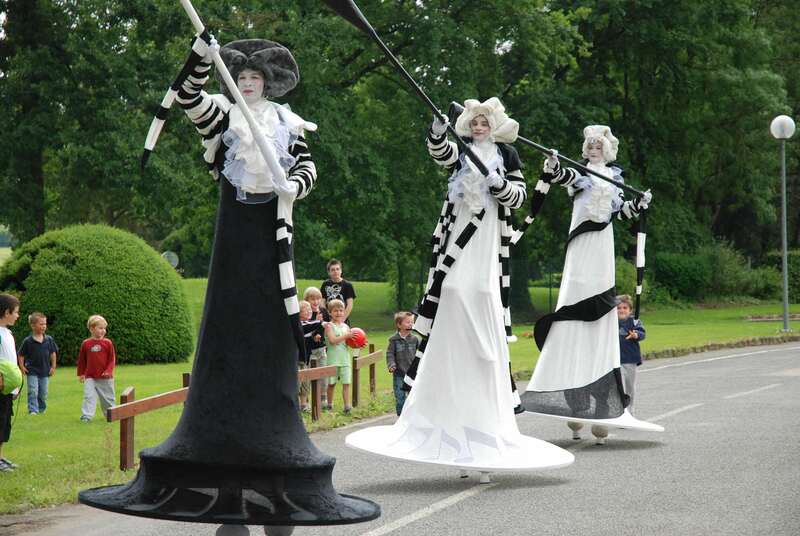 In addition to local and regional work, AYN has also invited French arts group Compagnie des Quidams to present their whimsical Musical Notes, a roving music and dance performance where three quirky black and white characters on stilts lead audiences in their musical fantasies as they dance along to different melodies broadcasted. 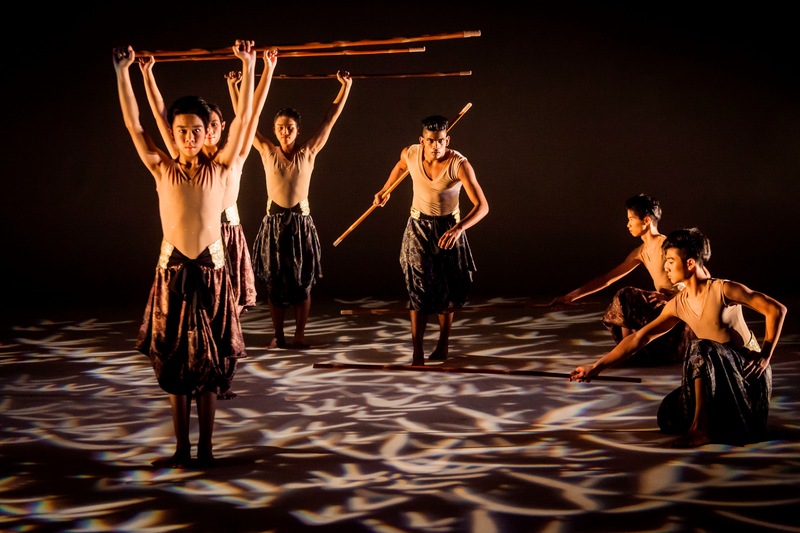 Other programmes to look out for include iconic tunes from Studio Ghibli films by Orchestra Collective, ancient Malay folklore that will come to life in Teater KAMi’s Awang Batil and an interactive game-like music performance When We Get Together by Open Score Project. All activities are free, spanning music, dance, theatre and visual arts for visitors of all ages and backgrounds. This November, let arts come to your neighbourhood and help the heartlands become more colourful than ever before.